**Please Note, images are representative of model. Actual serial numbers may vary. 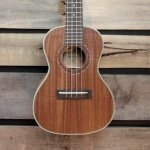 A beautiful and great sounding ukulele pack, with everything you need to get started! 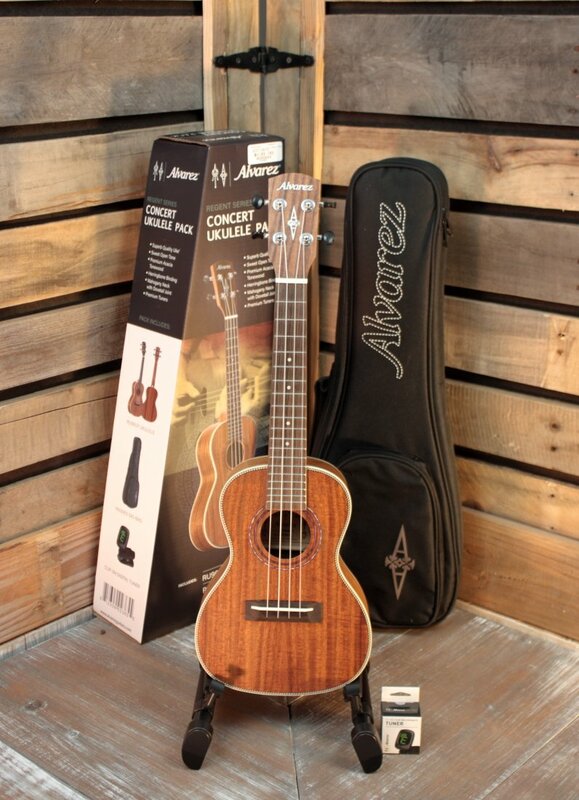 Alvarez Ukuleles are designed to give an open sound with good projection, volume & tone. Constructed with a dovetail neck joint for optimal strength & transfer of energy between the neck and body. 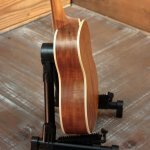 The response is also aided by a solid “slotted” rosewood bridge, which enhances projection & makes string changes easier & quicker. 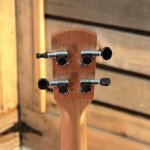 Made from seasoned tonewoods, real bone nut & saddles, mahogany neck, rosewood fingerboard & good quality tuners. 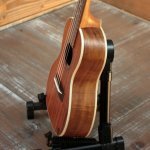 Tuner and gigbag included, excellent value for the price! 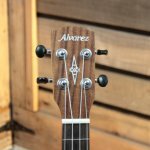 <br/ > <br/ > Alvarez Ukuleles have been carefully designed to deliver an open sounding and responsive instrument with good projection, volume and fine tone. 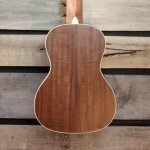 All Alvarez ukes are constructed with a dovetail neck joint for optimal strength and transfer of energy between the neck and body. The bracing design is a modification on traditional fan style braces to optimize response. 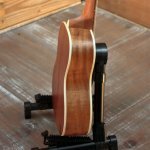 The response is also aided by a solid “slotted” rosewood bridge, which enhances projection and helps to make string changes easier and quicker. 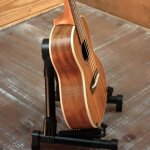 <br/ > <br/ > Other appointments and features include quality-seasoned tonewoods, real bone nut and saddles, mahogany neck, rosewood fingerboard and premium tuners.